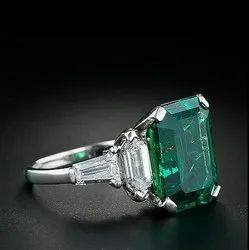 Offering you a complete choice of products which include natural emerald sapphire pendants (panna), natural emerald pendant (panna), natural emerald stone ring, natural emerald sapphire pendants, original emerald gemstone and natural emerald sapphire ring (panna). 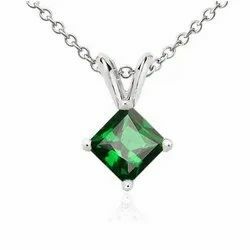 Our organization is foremost in providing Natural Emerald Sapphire Pendants (Panna) at an affordable price to our clients. Emerald is the stone which most represents the energy patterns of the activated Heart Chakra, the wellspring of the emotions. ... Green crystal energy is used to resolve blockages and to re-balance the Heart Chakra, helping us understand our own needs and emotions clearly. 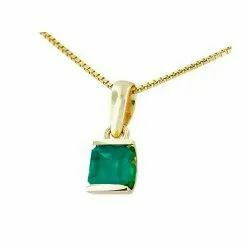 With the assistance of our diligent and enthusiastic team of personnel, we are able of offering a huge assortment of Natural Emerald Sapphire Pendants (Panna). An emerald gemstone is usually graded visually its color should be a dark green that has yellow and blue as secondary colors. Emeralds are supposed to increase spiritual energies and calm down the disturbed mind. Even though natural emeralds stones are hard and abrasive, impacts on the stone should be avoided. Furthermore, their affordable rates and on time delivery makes these a favored market choice. 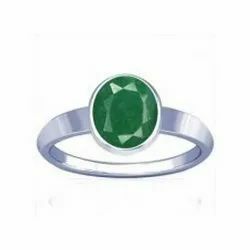 Backed by vast industry experience and knowledge we have gained immense accolades in providing exclusive range of Natural Emerald Stone Ring. Available from us in various sizes they are processed using modern techniques and equipment and are readily used in astrological applications. Easy to use and comfortable to wear we inspect the entire assortment on several aspects and provide a quality assured range at leading market prices. 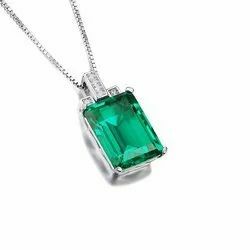 The Natural Emerald Sapphire Pendants is considered to be one of the most precious of all gemstones. 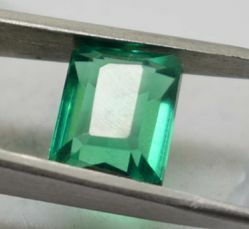 An emerald gemstone is usually graded visually its colour should be a dark green that has yellow and blue as secondary colours, and it should be pleasant (and not warm) to the touch. It's common for emeralds to be cracked, so a good eye and a sensitive touch can detect if it's flawless or not. 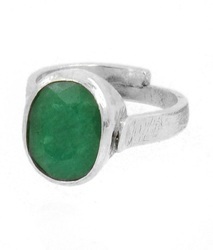 Emeralds gemstone may be treated with oil to enhance their transparency and excellence. 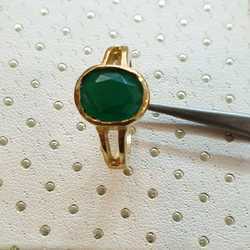 We are offering Original Emerald Gemstone 5.25 Ratti on reasonable prices. 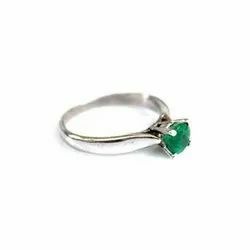 We are offering Natural Emerald Sapphire Ring (Panna) on resonable prices, Backed by rich industry experience and knowledge, we have been engaged in manufacturing, trading, exporting, wholesaling, retailing and supplying a broad range of 8.47 Carats Zambian Emerald. With help of our professionals we are offering Natural Emerald Sapphire Pendant to our clients at reasonable rates. 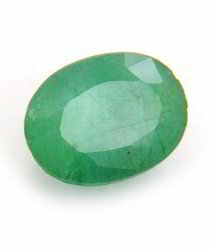 Astrological Effects Of Emerald [ Panna ] According to Vedic Astrology, EmeraldGemstone represents the planet Mercury. It is very expensive Gemstone and fine quality Emeralds are found in mines of Scotland and Zambia. Its color can be from light green to dark green. It should be put in Gold or Silver Ring on the Little finger of the working hand. 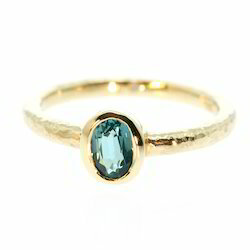 Emerald should touch the skin of your finger. It should be worn on Wednesday. While wearing Emerald recite the mantra, “OM BUDHAYE NAMAHA”. 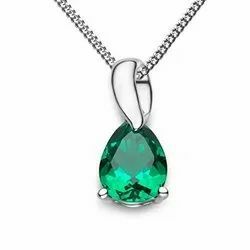 Owing to our rich industry experience and expertise we are offering Natural Emerald Pendants. 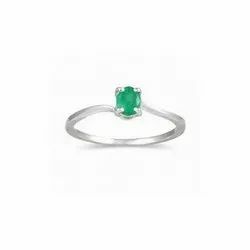 Our organization specializes in offering Natural Emerald Sapphire Ring ( Panna ) to our clients. Natural Zambian mines Emerald panna, natural green panna, natural square cutting and polish emerald stone. 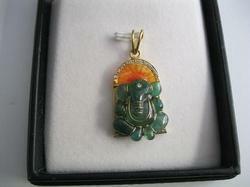 Jaipur Gemstone sell Natural Emerald Sapphire Pendant on wholesale rate. 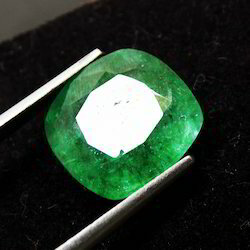 Natural Emerald Sapphire Ring Panna in new Delhi. Jaipur gemstone sell natural panna emerald stone wholesale rate. Panna is the birthstone for Virgo (Kanya) sunsign (23 Aug-23 Sep) and is the rashi ratna for Gemini (Mithuna). 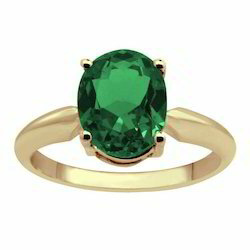 Ascendants of Taurus, Libra, Capricorn and Aquarius can also wear the Emerald gemstone. Emerald strengthens Mercury (Buddh) which showers upon its wearer Wit, Creativity, Art, Prosperity, Wealth, Health, Agility and a very Sharp Mind. Emerald strengthens Mercury (Buddh) which is a benefic planet. It gives its wearer Intelligence, Wit and Quick Learning Ability. It is also beneficial for business and trade, especially those which are related to communication, conveyance, connections and networks. 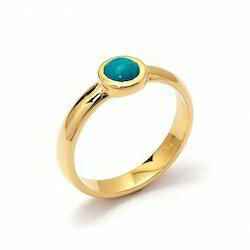 Emerald grants its wearer creativity and helps talented and artistic people achieve success. It ensures the overall health and strength of the green colored components of the human body e.g nerves, veins etc. Mercury (Buddh) is known as 'Vaani-kaarak'or the 'Agent of Speech' in Hindu mythology. 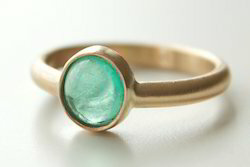 Therefore, Emerald bestows fluency, public speaking skills, confident voice and oratory upon its wearer. 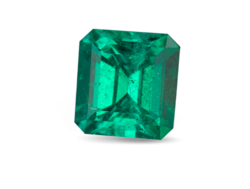 Emerald is very favorable in matters of education. It grants mental agility and is believed to be very auspicious till under-graduate level degree. Panna is the birthstone for Virgo (Kanya) sunsign and is the rashi ratna for Gemini (Mithuna). 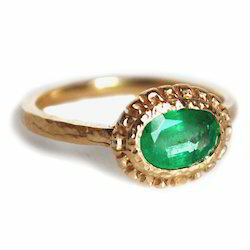 Ascendants of Taurus, Libra, Capricorn and Aquarius can also wear the Emerald gemstone. Emerald strengthens Mercury (Buddh) which showers upon its wearer Wit, Creativity, Art, Prosperity, Wealth, Health, Agility and a very Sharp Mind. Mercury (Buddh) is known as 'Vaani-kaarak'or the 'Agent of Speech' in Hindu mythology. 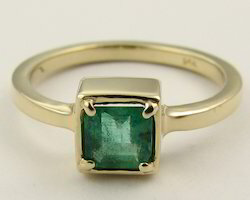 Therefore, Emerald bestows fluency, public speaking skills, confident voice and oratory upon its wearer. Emerald strengthens Mercury (Buddh) which is a benefic planet. It gives its wearer Intelligence, Wit and Quick Learning Ability. 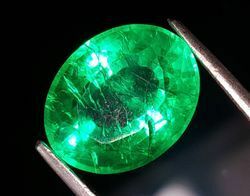 Emerald is very favorable in matters of education. It grants mental agility and is believed to be very auspicious till under-graduate level degree. With the assistance of our diligent and enthusiastic team of personnel, we are able of offering a huge assortment of Panna Ashtadhatu Ring. An emerald gemstone is usually graded visually its color should be a dark green that has yellow and blue as secondary colors. Emeralds are supposed to increase spiritual energies and calm down the disturbed mind. Even though natural emeralds stones are hard and abrasive, impacts on the stone should be avoided. Furthermore, their affordable rates and on time delivery makes these a favored market choice. With the assistance of our diligent and enthusiastic team of personnel, we are able of offering a huge assortment of Ratti Panna Emerald Gemstone. An emerald gemstone is usually graded visually its color should be a dark green that has yellow and blue as secondary colors. 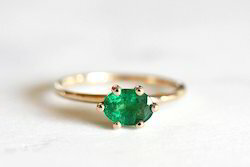 Emeralds are supposed to increase spiritual energies and calm down the disturbed mind. Even though natural emeralds stones are hard and abrasive, impacts on the stone should be avoided. Furthermore, their affordable rates and on time delivery makes these a favored market choice. With the assistance of our diligent and enthusiastic team of personnel, we are able of offering a huge assortment of Panna Ashtdhatu Ring. An emerald gemstone is usually graded visually its color should be a dark green that has yellow and blue as secondary colors. Emeralds are supposed to increase spiritual energies and calm down the disturbed mind. Even though natural emeralds stones are hard and abrasive, impacts on the stone should be avoided. Furthermore, their affordable rates and on time delivery makes these a favored market choice. 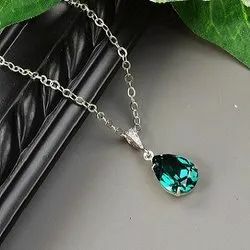 With the assistance of our diligent and enthusiastic team of personnel, we are able of offering a huge assortment of Natural Emerald Sapphire Pendants(Panna). An emerald gemstone is usually graded visually its color should be a dark green that has yellow and blue as secondary colors. Emeralds are supposed to increase spiritual energies and calm down the disturbed mind. Even though natural emeralds stones are hard and abrasive, impacts on the stone should be avoided. Furthermore, their affordable rates and on time delivery makes these a favored market choice. 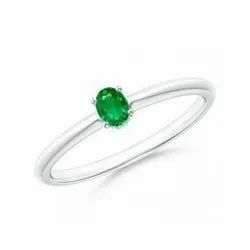 Emerald is beryllium aluminum silicate, whereas Ruby is aluminum oxide and belongs to the corundum family. Offered range has two structures that are similar, but the environment around the chromium atom is much more open in Emerald versus the environment in Ruby. This product is designed by making use of sophisticated techniques by making use of quality components and high quality material under the guidance of adroit professionals. Offered range is widely known by the customers for attributes. With the assistance of our diligent and enthusiastic team of personnel, we are able of offering a huge assortment of Panna Stone Ring. An emerald gemstone is usually graded visually its color should be a dark green that has yellow and blue as secondary colors. Emeralds are supposed to increase spiritual energies and calm down the disturbed mind. Even though natural emeralds stones are hard and abrasive, impacts on the stone should be avoided. Furthermore, their affordable rates and on time delivery makes these a favored market choice. 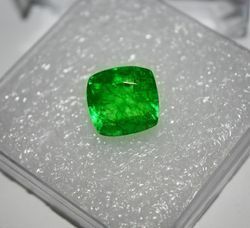 Our company has mastered the art in offering Emerald to the clients. 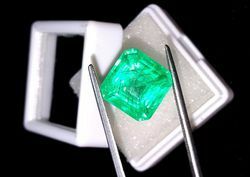 Emerald is beryllium aluminum silicate, whereas Ruby is aluminum oxide and belongs to the corundum family. Offered range has two structures that are similar, but the environment around the chromium atom is much more open in Emerald versus the environment in Ruby. This product is designed by making use of sophisticated techniques by making use of quality components and high quality material under the guidance of adroit professionals. Offered range is widely known by the customers for attributes. 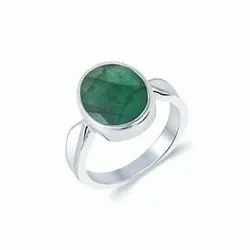 Emerald is the stone which most represents the energy patterns of the activated Heart Chakra, the wellspring of the emotions. Green crystal energy is used to resolve blockages and to re-balance the Heart Chakra, helping us understand our own needs and emotions clearly. Wearing an emerald, also known as panna or zammrud brings in intellectual progress. Natural intelligence and intellect is the domain of Planet Mercury and enhancing this planets power brings in better understanding of life, a balanced perspective and better ability to grasp deeper subjects too.Wearing an emerald can give a huge edge in relation to the communication skills. There is a remarkably better, clearer and lucid style of communication and the individual is able to express oneself with aplomb and confidence. 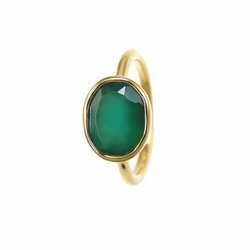 Wearing an emerald can give a huge edge in relation to the communication skills. There is a remarkably better, clearer and lucid style of communication and the individual is able to express oneself with aplomb and confidence.